Why should I learn sketching? Sketching is not about being a good artist. It's about being a good thinker. The real goal of sketching is functional. It’s about generating ideas, solving problems, and communicating ideas more effectively with others. Expressing solutions in words is difficult. For the other person to understand what you mean is even more difficult. That is why we take screenshots when the interface is broken, instead of describing the bug in words. In consequence, sketching can save a lot of time and avoid frustration. Sketching can help a great deal to avoid situations like this. 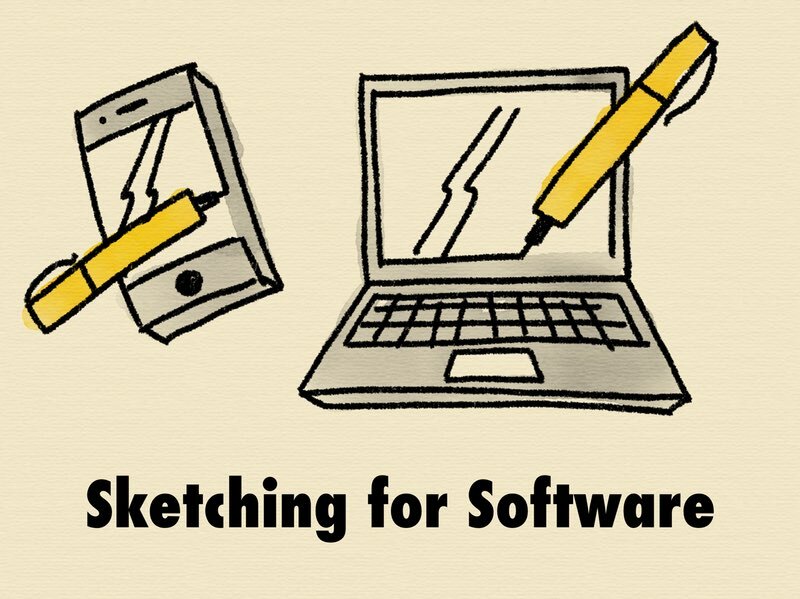 By clearing out misunderstandings before they are crafted into code or hi-fidelity mockups, sketching can help to save money, time and stress. 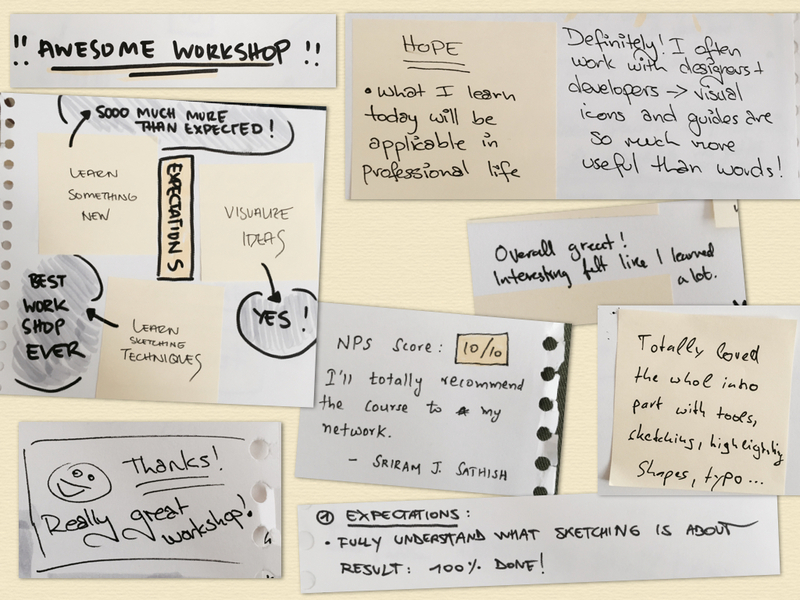 What exactly will I learn in this workshop? ...all on a very basic, beginner-friendly level. 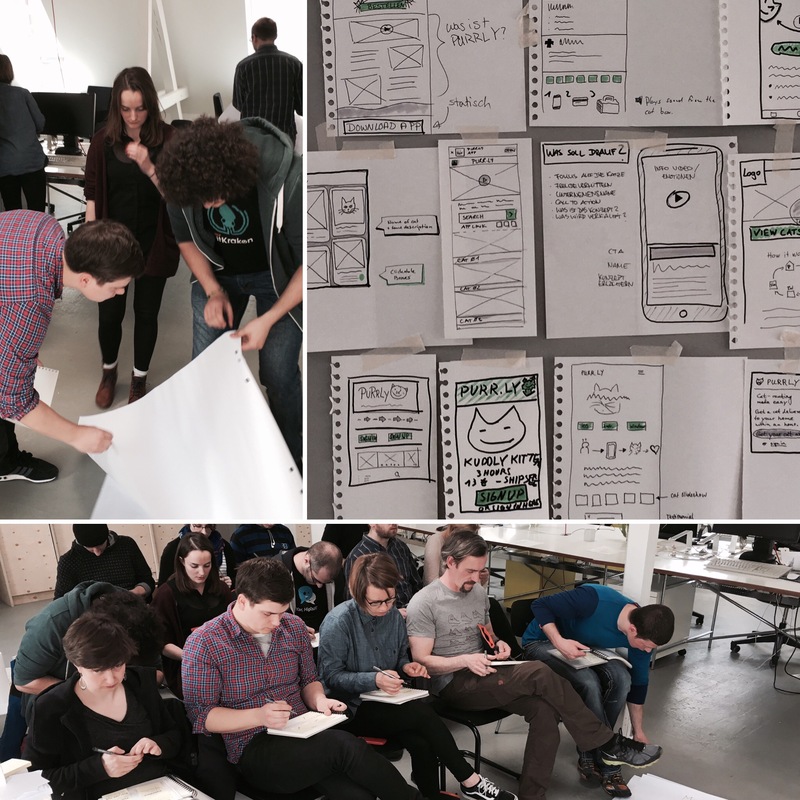 I will show lots of real-life examples and explain how sketching has helped to communicate and ship. What do I need to know, own or prepare to attend? Nothing. You will be equipped with all necessary tools, materials and knowledge. Fabian Fabian is an UX/Interaction Designer at Jimdo. He is a speaker at international conferences, an avid sketchnoter, and co-founder of community events like the UX Camp Hamburg, Github from Scratch or the Agile Design Camp.